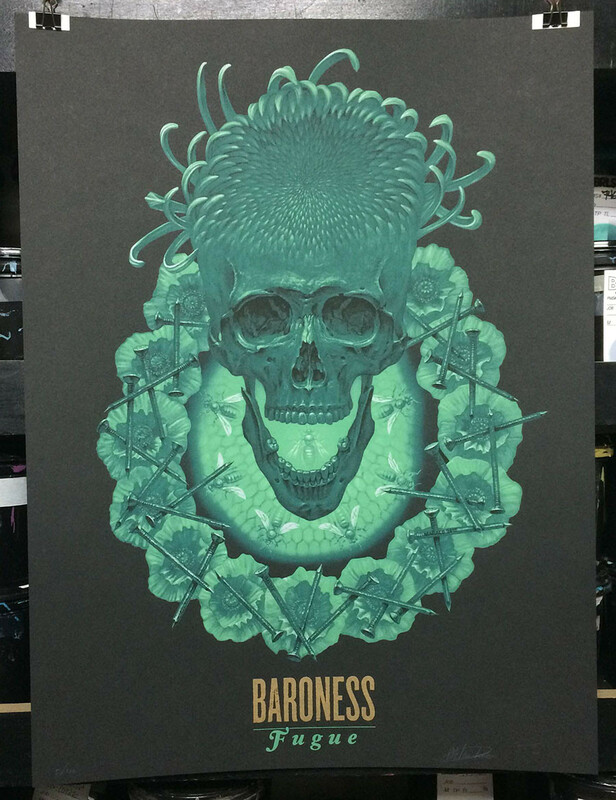 Burlesque just released a pair of new Baroness posters by Marald Van Haasteren. 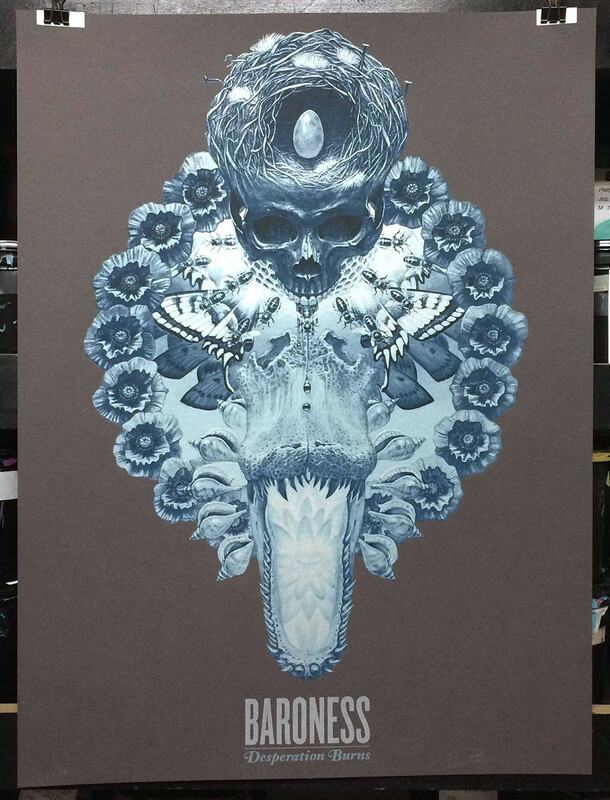 These are 18″ x 24″ screenprints, have tiny editions of 40-50, and cost only $30 each. Visit BurlesqueDesign.com.